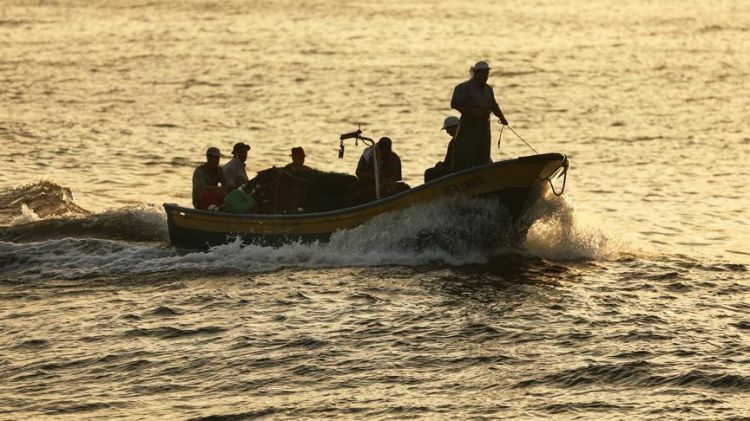 Israeli naval forces on Saturday arrested two Palestinian fishermen off the coast of the northern Gaza Strip. After Israel's devastating military onslaught against Hamas-run Gaza in mid-2014, in which some 2,150 Palestinians were killed, Israel began allowing Palestinian fishermen to fish up to six nautical miles off the Gaza coast, as opposed to three nautical miles previously. Last May, Israeli authorities increased the fishing area for Gazan fishermen to nine nautical miles. Palestinian officials accuse Israeli forces of opening fire on fishermen off Gaza coast on claims of violating the set fishing zone.